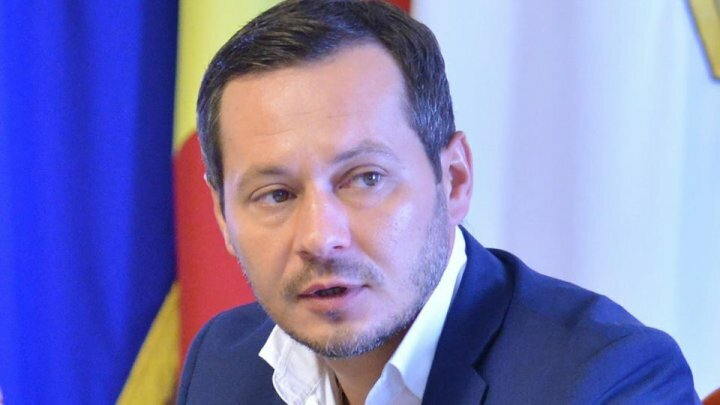 The Chisinau's current Interim Mayor Ruslan Codrean has accused the former Mayor Dorin Chirtoacă would have put more municipal enterprises on the brink. One of these is the limited company Edilitate, which for years endures the loss and and is to go bankrupt. Ruslan Codrean made a meeting on Monday at its headquarter. "We discover daily black holes in the asphalt in Chisinau. We have two enterprises, and today one of them is about to declare bankrupt. In 2006, it gained profit of 10 million and -5 million in 2016. It used to have thousand employees. Everybody talks about politics but none of them mentions how an enterprise goes bankrupt", said Ruslan Codreanu. Ruslan Codrean also expressed disappointed in finding pits on road although there are tqo municipal firms which are held accountable to repair roads. "It's such a shame that enterprises such as Exdrupo and Edilitate declare roads they made are high quality", declared Ruslan Codreanu. Chisinau Interim Mayor Codrean requested leaders of Edilitate to analyze its actual situation and seek for measures to tackle all issues. According to a report presented on Monday within City Hall meeting, number of employees active within Edilitate dropped 50% in the past 17 years.